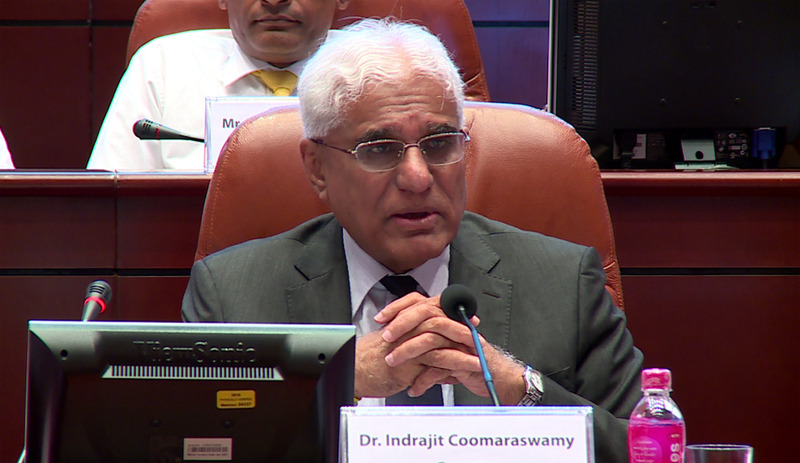 Sri Lanka’s Monetary Board of the Central Bank, at its meeting held on 08 April 2019, decided to maintain policy interest rates at their current levels. Accordingly, the Standing Deposit Facility Rate (SDFR) and the Standing Lending Facility Rate (SLFR) of the Central Bank will remain at 8.00% and 9.00%, respectively. “The Board arrived at this decision following a careful analysis of current and expected developments in the domestic economy, the financial market as well as the developments in the global economy, with the broad aim of stabilising inflation at mid single digit levels in the medium term to enable the economy to reach its potential” a statement said. Central Bank’s Monetary Board further said that given the current and expected conditions in the domestic economy and the financial market, the Monetary Board observed that the continuation of the current monetary policy stance is appropriate. Official communique from Central Bank further added that the Board was also of the view that, if the current trends in global financial markets, trade balance, and credit growth continue, policy interest rates could be reduced in the period ahead, given well anchored inflation and inflation expectations. As per the provisional estimates of the Department of Census and Statistics (DCS), the Sri Lankan economy recorded a modest growth of 3.2% during 2018, compared to the revised growth of 3.4% in 2017. The growth in 2018 was largely supported by services activities that expanded by 4.7% and the recovery in agriculture activities, which recorded a growth of 4.8%. The growth of industry activities slowed down significantly to 0.9% during 2018, mainly as a result of the contraction in construction. As per the available economic indicators and other developments, real GDP growth is expected to improve gradually but remain moderate in 2019 as well. A gradual recovery in growth is expected over the medium term, supported by the favourable medium term inflation outlook together with the competitive exchange rate. However, the continued low growth further emphasises the need for implementing growth enhancing structural reforms expeditiously. Statement further said that the headline inflation, as measured by the year-on-year change in both the National Consumer Price Index (NCPI) and the Colombo Consumer Price Index (CCPI), remained below mid-single digit levels. The recent uptick in inflation was driven by the upward revisions to prices of fuel and certain items in the non-food category. Projections as well as inflation expectations indicate that inflation is likely to remain within the desired range of 4-6% in 2019 and beyond, with appropriate policy adjustments. During the first two months of 2019, the deficit in the merchandise trade account contracted, with the continued growth of exports alongside a decline in imports in response to the policy measures adopted by the Central Bank and the government in 2018 to curtail non-essential imports. Further, increased tourist arrivals in the first quarter of 2019 helped improve associated earnings, although a moderation in workers’ remittances was observed during the first two months of the year. With the easing of global financial conditions and the shift in the monetary policy focus in advanced economies, particularly the United States, inflows of foreign investment to the government securities market have resumed. These developments, along with exporter conversions and seasonal inflow of remittances, led to an appreciation of the Sri Lankan rupee against the US dollar and other major currencies, and enabled the Central Bank to purchase a substantial amount of foreign exchange from the domestic market, on a net basis, so far during the year. Meanwhile, the receipt of proceeds from the issuance of the International Sovereign Bonds (ISB) helped increase gross official reserves to an estimated US dollars 7.6 billion by end March 2019, providing an import cover of 4.2 months.